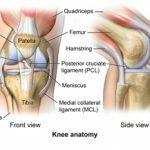 1 What Is Acromion Process? 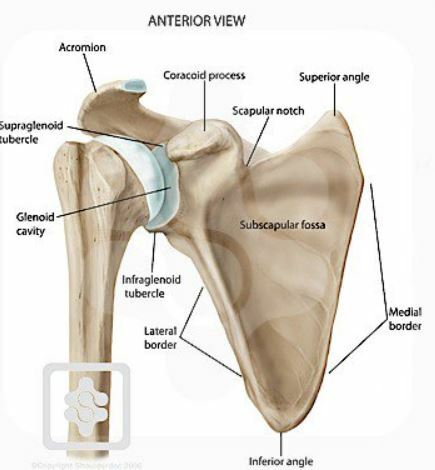 Acromion is a structure on the shoulder plate. 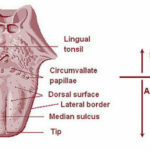 It is a sideways extension of the backbone on the scapula and is triangular in shape. It forms the uppermost area on your shoulder1. Acromion process is a form of a bony process that interacts with collar bone or clavicle. The acromion process is a feature on your scapula or shoulder blade that you can feel sticking out when you rub the point where the arm and back of your shoulder meet. The acromion process and clavicle bone form acriomioclavicular joint. 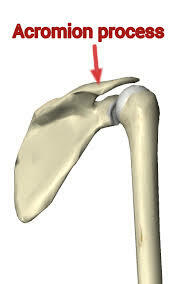 Acromion is the sideway extension of the backbone on the shoulder plate. The spine forms two process called acromion and carocoid. When acromion process interacts with clavicle, they provide a stable attachment for muscles of your chest and arm. The larger side surface of the acromion bone is curved and spreads towards the back, up and sideways. The shell is rough to enable Deltoideus fibres to attach to the acromion bone. The lower surface is smooth and curved in. From the sideways and middle margin, the acromion bone is thick and uneven. It is covered with tubercles. The middle margin is short in length and concave shaped. Trapezius bone attaches to the acromion bone from the middle margin. This fracture is also known as type 1 fracture. It is caused by injury to acromion bone. It results in few impingements on your shoulders. Flat fractures can be divided into type 1A and type 1B. Type 1 A fracture is also called avulsion fractures. It occurs through excess pushing and tearing of the bone. Type 1 A fracture takes less time to heal completely. Type 1 B causes bone to be slightly displaced. It is also known as type 2 bone fractures. 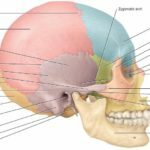 It causes many displacements of the bone which may be sideways or forward. This displacement can decrease space in the bone or not. People with this fracture can be cured after about 6 weeks without surgical intervention. This type of fracture is common in people. It displaces the bone to the lower position and is more severe. This type of fracture can be cured through surgery. It is the most recent categorization of the acromion process. 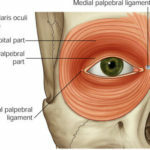 It is the most known cause of pain in the shoulder. It happens when shoulder muscles impinges on the tendons in the shoulder. It can also result from activities that require use of your shoulder such as swimming, lifting and painting. In addition, anomalies in your joints and bones can also lead to shoulder impingement syndrome. This syndrome affects daily activities of an affected person because it is very painful. Motion activities such as putting on a coat or shirt cause pain. If shoulder impingement syndrome is left untreated for longer periods, it causes rotator cuff tendon and bursa bone to become inflamed. The rotator cuff tendon can begin to emaciate and tear. This occurs when the skin of the nearby tissue is bruised due to direct injury. This can damage blood capillaries leading to bleeding as well as permeation of the tendons, soft tissues and muscles. Injuries can occur on the acromion joint or acromion. Injury is not the same as shoulder dislocation because it causes glenohumeral joint to be dislocated. Injuries can cause different dislocation of acromion joint or acromion as well as they varies in severity. Acromion problems can be diagnosed through magnetic resonance imaging and X-rays. Magnetic resonance imaging scans can show accumulation of fluids in the acromion joint as well identify presence of tear and any abnormalities in the joint. X-rays can be used to show any fractures in the acromion bone. X-rays can also be used to exclude arthritis as the cause of injury to the bone. Anti-inflammatory drugs such as ibuprofen and aspirin can be used to treat inflammations and pain in your shoulder. 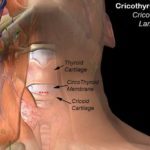 You have to take these medicines for about 8 weeks in order to completely cure these symptoms. People can react differently to these medicines. For some people one type of anti-inflammatory drug can treat this condition while in others this drug may fail. If this occurs, consult your doctor so that you are given another type of anti-inflammatory drug. Surgery interventions can also be used to treat acromion problems. There various surgical procedure that can be used to correct separations in the acromioclavicular joint. Modified Weaver-Dunn is an example of a surgical method to be used. In this procedure, your doctor cuts the end of the clavicle bone, and removes a section of coracoaclavicular ligament. A manmade support is then placed there to strengthen the acromioclavicular separation. Your doctor can also make incisions on your acromioclavicular and insert screws to affix the separations. The screws are left for about one year to help the bone to become stable. ← Why Your Urine Smells Like Ammonia?